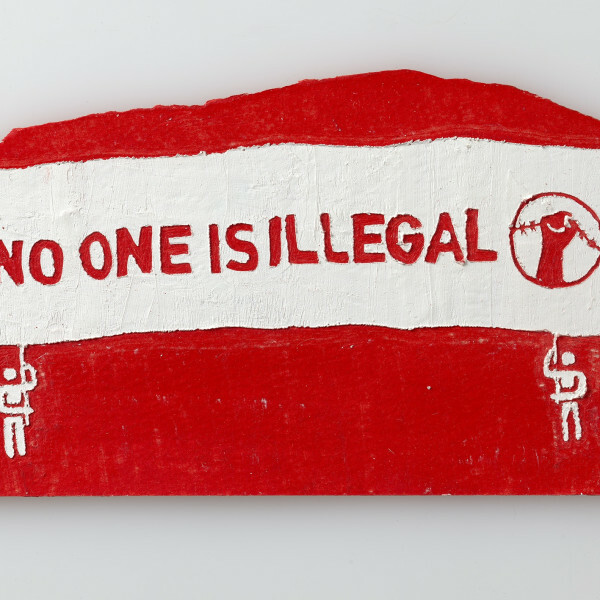 Michael Landy's Open for Business (2018) at Riga's first International Biennial of Contemporary Art offers an antidote to the political predicament the United Kingdom finds itself in. 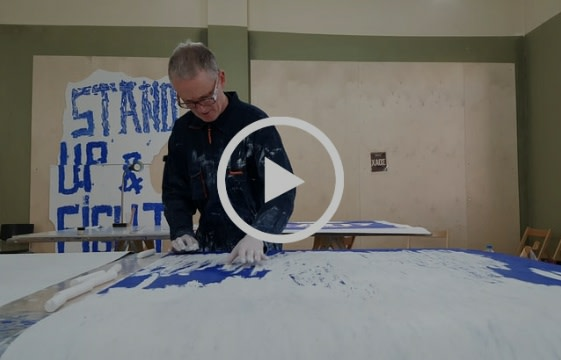 As the country prepares to leave the European Union, potentially facing trade wars and international boycotts, Landy takes the politicians at their word to create an interactive artwork which reaffirms that we remain "open for business". 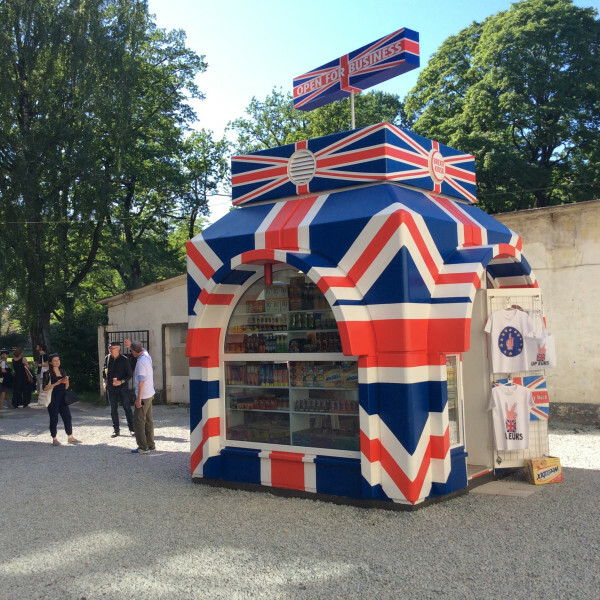 Appropriating one of the few remaining Soviet era press kiosks in Riga, Landy will turn it into a thriving shop, selling typical British goods and his own brand of Brexit themed merchandise. Michael Landy will compère a game of Bingo at the kiosk on Sunday 3 June at 8pm. 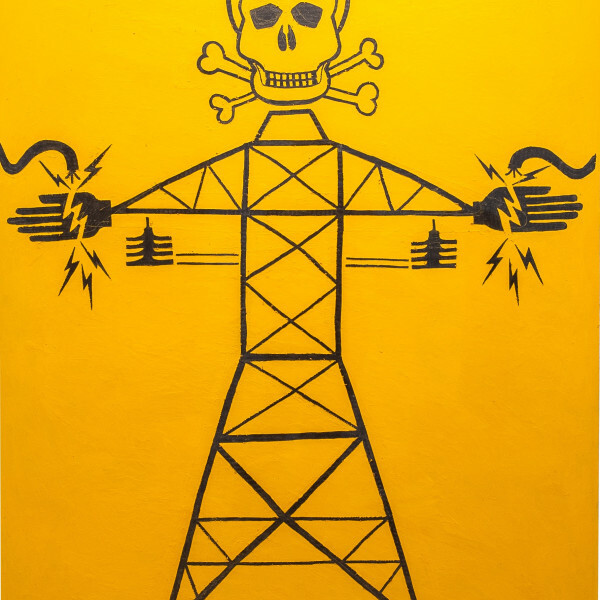 Michael Landy's 'Pylon Man' is inspired by the wish of seven year old Felix, to be a pylon-powered superhero called Electroman! This piece is featured in The Art of Wishes Benefit Auction and is open for bidding now until 2nd October on Artsy. All proceeds go to Make-A-Wish Foundation. 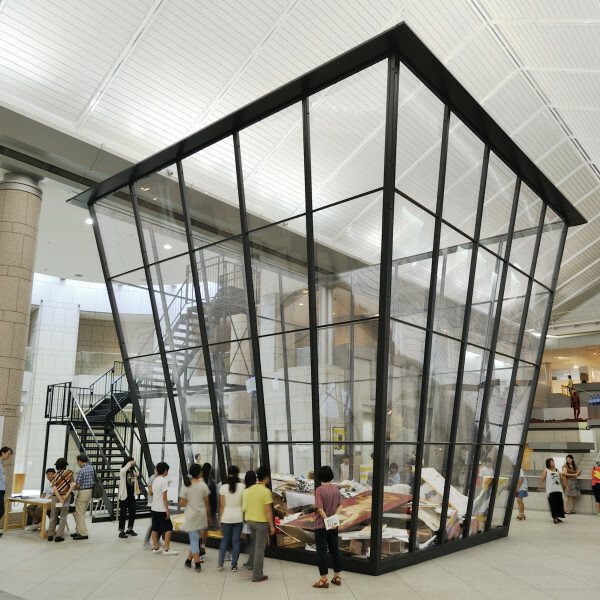 An exhibition built with contributions from the public. 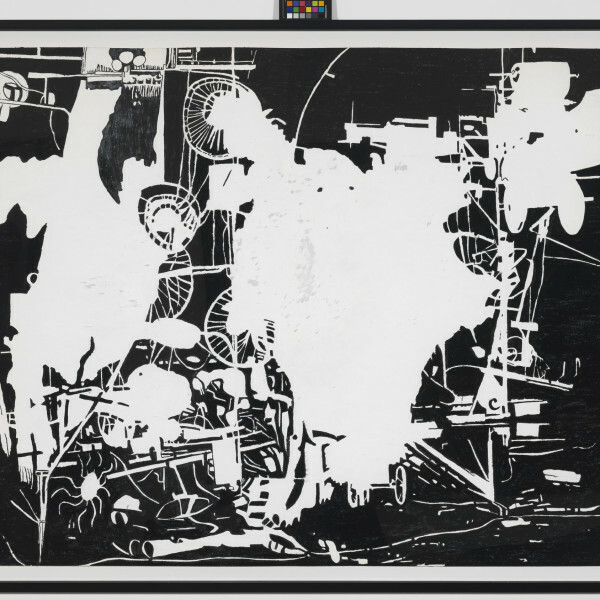 The Stedelijk Museum Amsterdam and the EYE filmmuseum present a tribute to the artist Jean Tinguely and his celebrated self-destructive machine. 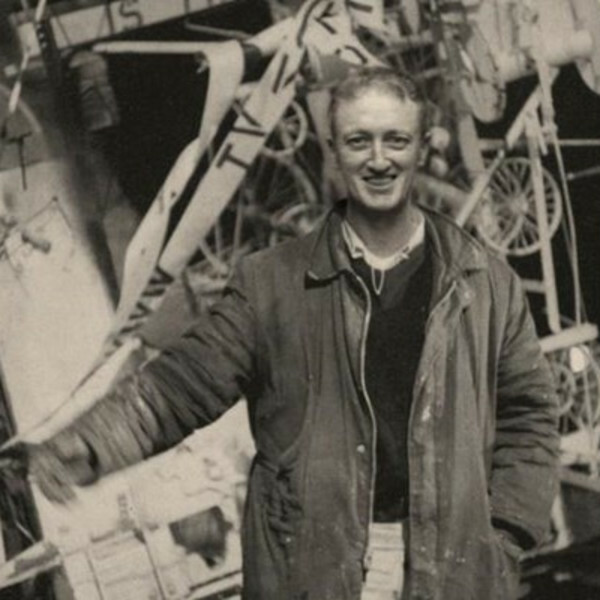 Museum Tinguely is presenting the first museum survey of acclaimed British artist Michael Landy. 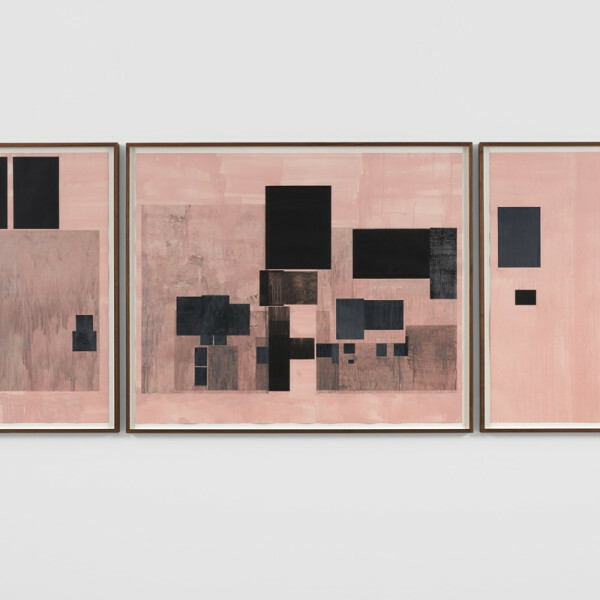 The exhibition will span Landy's entire career, bringing together monumental sculptures, works on paper and interactive art in one vast environment where works from three decades appear in dialogue. 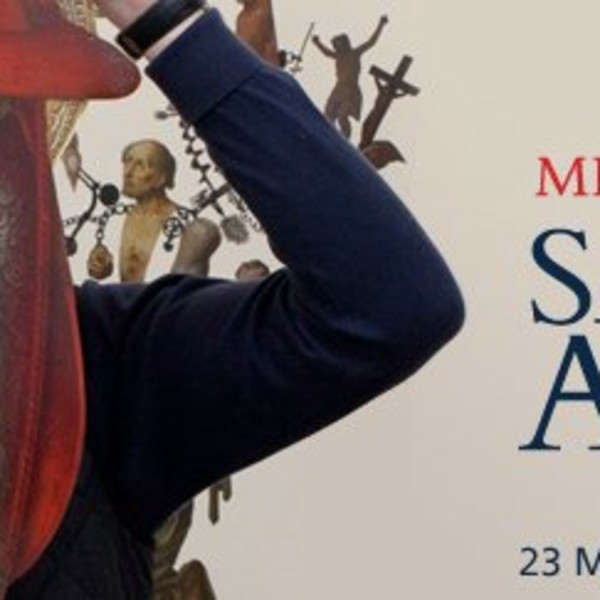 Michael Landy: Saints Alive an exhibition originally conceived for The National Gallery, London, and presented in Mexico City by the Antiguo Colegio de San Ildefonso and the British Council. 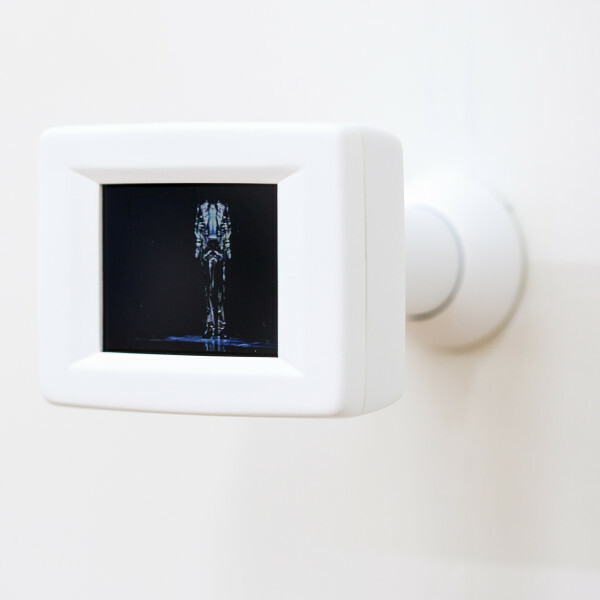 Saints Alive was the fulfilment of Landy's residency under the National Gallery's Associate Artist Programme, and the sculptures, collages and drawings he made were in response to The National Gallery's superb collection of old master paintings and drawings. 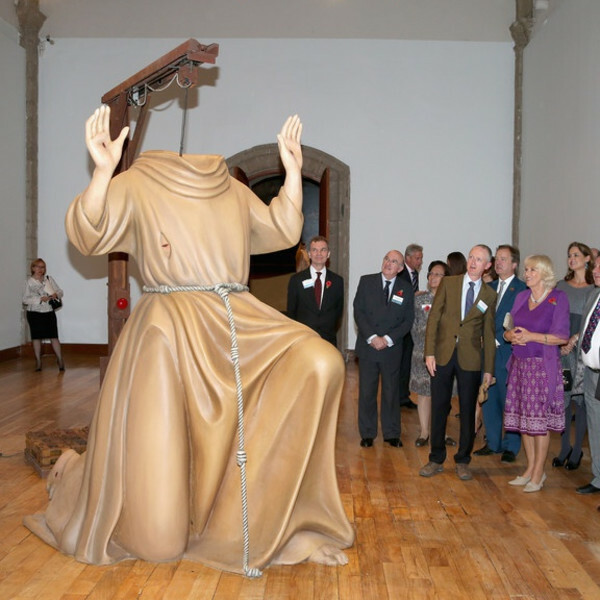 The exhibition for Mexico has been enlarged since the first showing at The National Gallery in London in 2013, and it now comprises eight sculptures and 40 framed works on paper installed in seven inter-connecting galleries in the magnificent setting of Colegio de San Ildefonso. Art and Destruction is the first in-depth exploration of the theme of destruction in international contemporary visual culture. 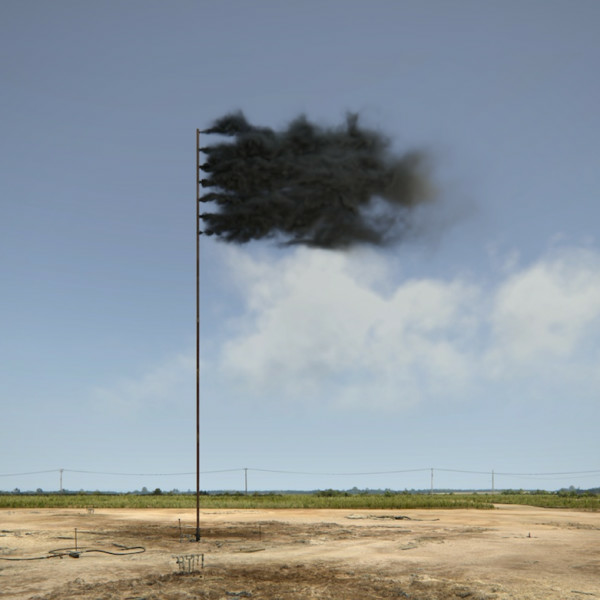 This ground-breaking exhibition includes works by a diverse range of international artists working in painting, sculpture, photography, film, installation, and performance. It reaches beyond art to enable a broader understanding of culture and society in the aftermath of World War II, under the looming fear of total annihilation in the atomic age, and up to the present. It explores the continuing use that artists have made of destruction as part of the creative process, sometimes sinister, sometimes playful, often iconoclastic, and always challenging. Art under Attack: Histories of British Iconoclasm is the first exhibition exploring the history of physical attacks on art in Britain from the 16th century to the present day. Iconoclasm describes the deliberate destruction of icons, symbols or monuments for religious, political or aesthetic motives. The exhibition examines the movements and causes which have led to assaults on art through objects, paintings, sculpture and archival material. Highlights include Thomas Johnson’s Interior of Canterbury Cathedral 1657– the only painting documenting Puritan iconoclasm in England – exhibited for the first time alongside stained glass removed from the windows of the cathedral. Allen Jones’s Chair 1969 is on display, as well as evidence of statues destroyed in Ireland during the 20th century. The show consides artists such as Gustav Metzger, Yoko Ono and Jake and Dinos Chapman, who have used destruction as a creative force. Religious iconoclasm of the 16th and 17th centuries is explored with statues of Christ decapitated during the Dissolution, smashed stained glass from Rievaulx Abbey, fragments of the great rood screen at Winchester Cathedral and a book of hours from British Library, defaced by state-sanctioned religious reformers. These works are accompanied by vivid accounts of the destructive actions of Puritan iconoclasts. Examples of attacks on symbols of authority during periods of political change include a portrait of Oliver Cromwell hung upside down by the staunch monarchist Prince Frederick Duleep Singh (1868–1926). It also shows fragments from statues of William III and Nelson’s Pillar destroyed by blasts during political struggles in Dublin in 1929 and 1966 respectively. Suffragettes’ targeted attacks on cultural heritage are illustrated with works byEdward Burne-Jones’s Sibylla Delphica 1898, attacked in 1913 in Manchester, the birthplace of Emmeline Pankhurst, as well as John Singer Sargent’s Henry James 1913, slashed at the Royal Academy in 1914. These are accompanied by archival descriptions of the actions carried out and police surveillance photography of the militant Suffragette protagonists. 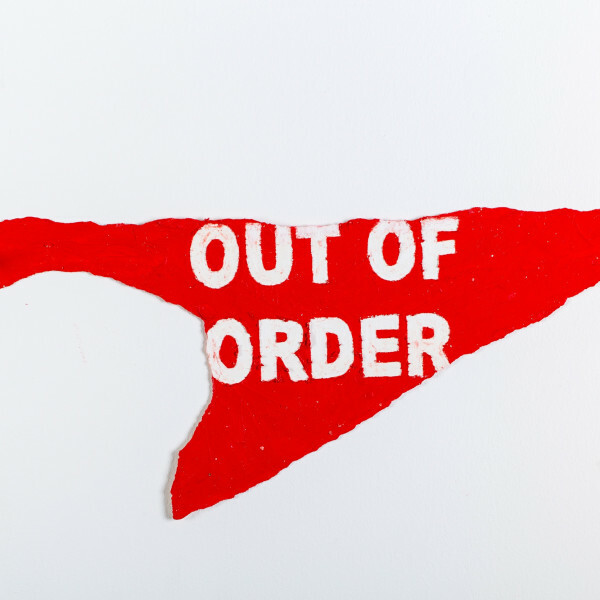 Assaults on art stimulated by moral or aesthetic outrage include those on Carl Andre’s Equivalent III 1966, and Allen Jones’s Chair 1969, damaged on International Women’s Day in the 1980s. 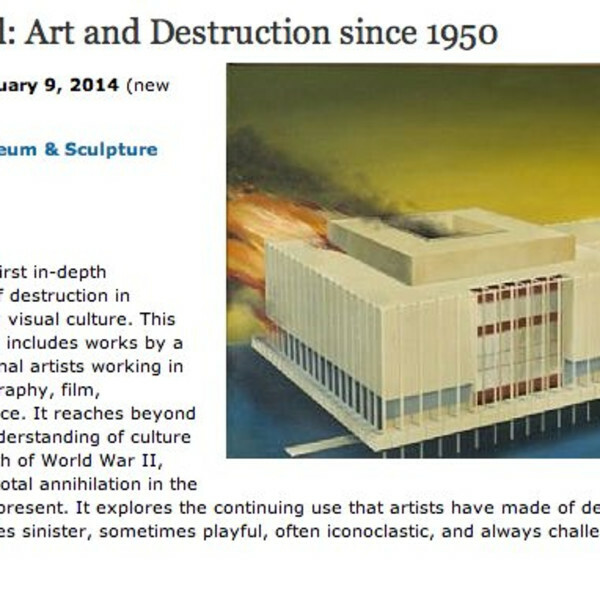 The show reveals how for some modern artists destruction has been utilised as a creative force. The piano and chair destroyed by Ralph Ortiz during the 1966 Destruction in Art Symposiusm is on public display for the first time, alongside audio recordings of this action and works by Gustav Metzger, John Latham and Yoko Ono. Portraits from Jake and Dinos Chapman’s One Day You Will No Longer Be Loved series, Mark Wallinger’s Via Dolorosa 2002 and Douglas Gordon’s Self-portrait of you and me 2008 are also be included. A series of large-scale kinetic sculptures bring a contemporary twist to the lives of the saints. 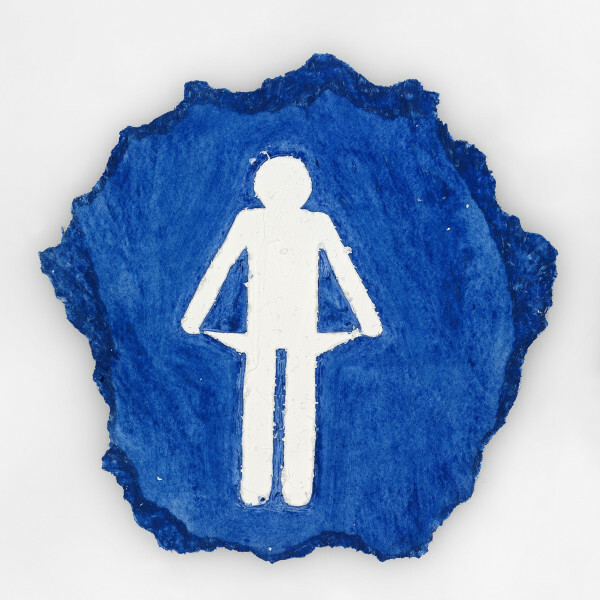 Landy's large-scale sculptures consist of fragments of National Gallery paintings cast in three dimensions and assembled with one of his artistic hallmarks - refuse. He has scoured car boot sales and flea markets accumulating old machinery, cogs and wheels to construct the works. Visitors can crank the works into life with a foot pedal mechanism. Towering over you, the seven sculptures swivel and turn, in movements that evoke the drama of each saint's life. Saints Apollonia, Catherine, Francis, Jerome, Thomas - and an additional sculpture that takes a number of saints as its inspiration - fill the Sunley Room alongside paper collages. The works by artists of the early Renaissance were particularly inspiring to Landy and you can see them, including Carlo Crivelli's Saint Jerome (about 1476), Lucas Cranach the Elder's Saints Genevieve and Apollonia (1506), Sassetta's The Stigmatisation of Saint Francis (1437-44) and Cosimo Tura's Saint Jerome (probably about 1470), displayed in the Gallery's Sainsbury Wing. Born in London in 1963, Landy attended Goldsmiths College and is part of the generation of artists who became known as the YBAs (Young British Artists). He is best known for his 2001 installation, 'Break Down', where he catalogued and then destroyed all of his possessions in a former department store in London. In 1977 Michael Landy's father, John Landy, a miner, was seriously injured in a tunnel collapse at the age of 37. Severe spinal injuries rendered him housebound and unable to return to work. In his poignant video Four Walls, Landy explores his father's previous enthusiasm for working around the home, referencing his collection of tools, DIY manuals, home improvement magazines and videos, assembled over decades, both before and after the accident. Reflecting on the struggles of his father's life, the video displays photographs and line drawings of optimistic young couples and growing families pursuing the modern dream of the improved house, set alongside the recurring difficulties of blocked guttering, eroded surfaces, decayed structures, skinned knuckles and clogged drains. 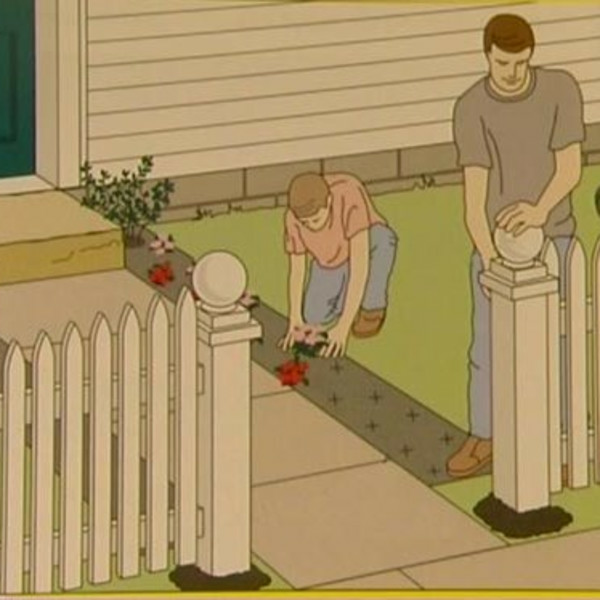 The images are overlaid with a soundtrack of his father whistling his favourite songs. Four Walls originally formed part of Semi-detached, the installation of a monumental and meticulously rendered sculptural replica of the front and rear facades of his parents' Essex home in the Duveen Galleries at Tate Britain in 2004.